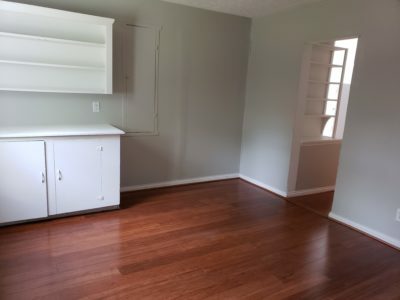 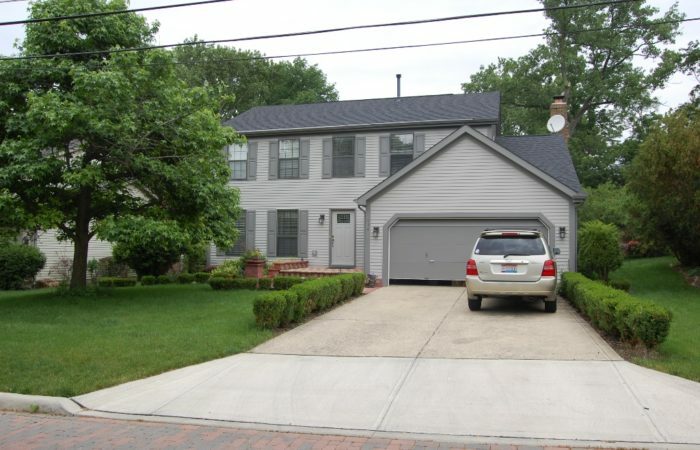 Wonderful location in Uptown Westerville makes this newer home truly unique. 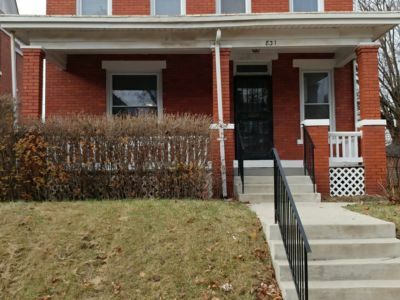 Walking distance to shops, Otterbein University, library & more. 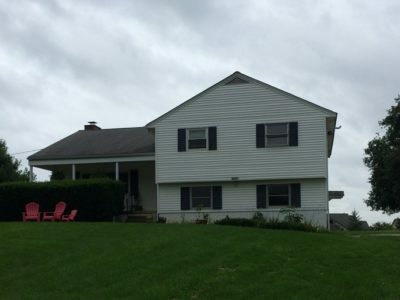 This 4 bedroom home has it all with granite counters, tile floors, insulated windows, deck & finished basement.